ep Ask the Expert is an online monthly event series in which respected experts closely working with ep answer questions sent by community members about a monthly, planned special needs topic. ep Ask the Expert is an excellent way to reach outside your circle and ask your most pressing questions about special needs. 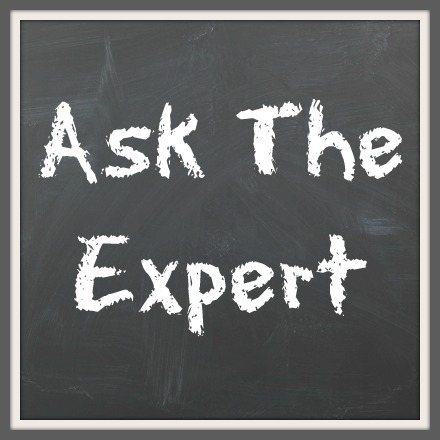 ep Ask an Expert is a free question-and-answer service about special needs subject matter. If you have a question or comment, please use the comment form below. Our monthly designated expert(s) will respond to your questions/comments. This month ep expert is Barbara Mintz, MS, RD, Vice President of Healthy Living and Community Engagement for Barnabas Health, New Jersey. Please note: This service is not intended to provide primary medical advice concerning specific medical care or treatment. Ask the Expert is a free service operated by special needs professionals assembled by ep. These individuals volunteer their time for this service and will respond as soon as they are able. Please do not post or send the same question/comment to us in multiple locations or categories.